There are many cycling clubs in Sydney however very few offer the wide ranging activities of MWCC. 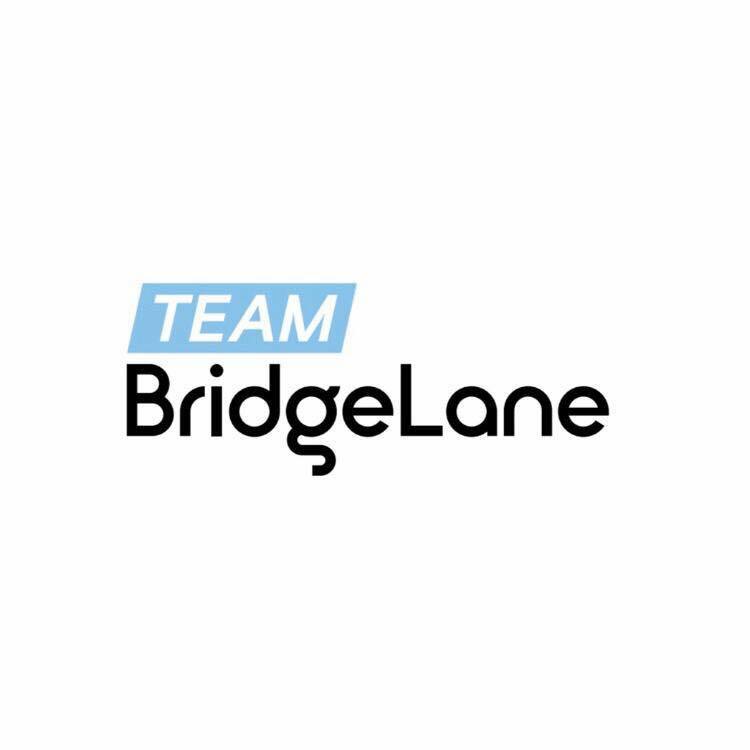 We are the only club in Sydney that provides road racing, criterium racing, mountain biking and cyclocross events. We are a large club that caters to all abilities and interests and we are always welcoming new members into our club. 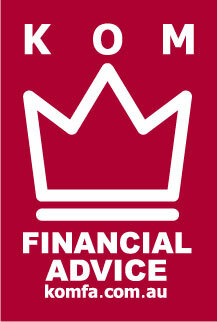 Our membership fees are also lower than many other competing clubs and we provide a higher level of service. Members can have the option of joining Cycling Australia for a race or social licence or Bicycle Network for a non racing social licence. 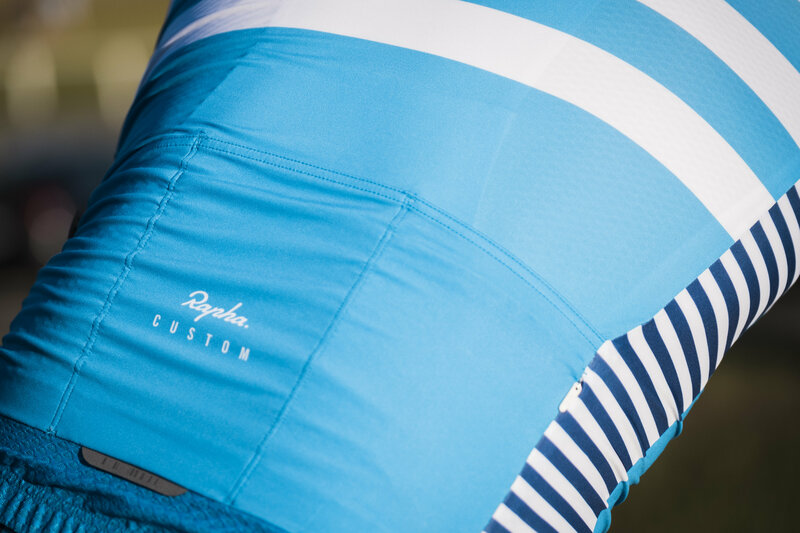 Access to the best looking club kit in Australia. You can look like a professional, even if you don’t have the same level of ability. Look good – feel good. Click here to register with Cycling Australia, select the Manly Warringah Cycling Club when prompted, choose what type of member you would like to be. It really is that simple! Remember if you want to race, you require a Race Licence – No licence, no racing. 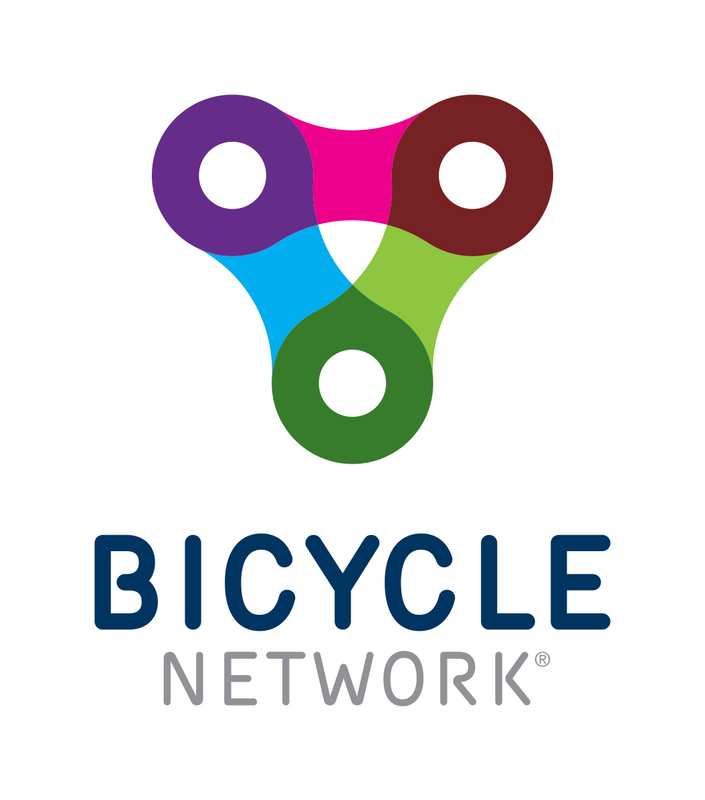 If you are not looking to race and are just interested in a social membership, then a Bicycle Network membership may be your preference. You still become a MWCC member with your membership hosted through Bicycle Network at a discounted rate. Please note that this is a non racing licence. The team offers a number of discounts in store, so head in there and tell the team you are a MWCC member.